Did you know that the best form of advertising may cost less per month than your phone bill? 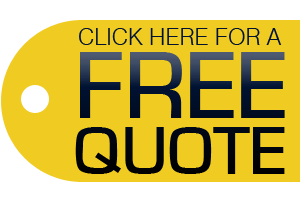 IDWraps makes it easy to spread the cost over the life of your wrap advertising investment. Monthly payment can be 100% deductible. Low monthly payments and low upfront cash outlay. 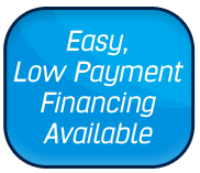 100% financing, including soft costs. Only the equipment is needed for collateral. Your personal assets remain protected.